Combining an exceptional film with a very important cause. In the last few months, I have found two truly unique films and it’s been a privilege bringing them to the readers of Influx. What makes them so unusual is that both were projects by 40 or 50-something women who had absolutely no experience in filmmaking…but both believed so strongly in their social causes that they threw common sense out the window and jumped into the filmmaking world. And, amazingly, the results of both films are truly exceptional and are among the two best films of 2015-2016. However, I just recently saw another film that also was created to publicize an important social cause and it, too, was by someone who has no right being as good as she was in making the film! Somehow, Randi Silverman was able to take her own life story and use it to help others…and with no film experience as well, she co-wrote and co-produced an amazing film that is not only making the rounds of festivals but is available through many sources for you to see for yourself–such as iTunes, Amazon, Hoopla, Xbox, Google Play, Vimeo, local cable companies’ on-demand services or directly from the website for the film, nolettinggomovie.com. It is not yet available on Netflix though I can only assume this will occur in the near future. Unlike the PTSD picture, No Letting Go is a drama and Silverman relays to the audience what it’s like to be in a family where one of your children is mentally ill. 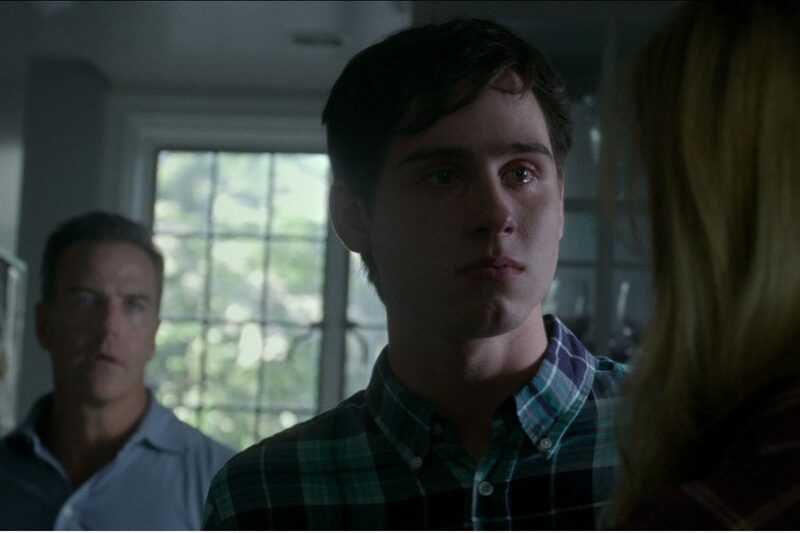 Through no fault of their own, the mother in the movie (Cheryl Allison) can see that their son is different…even at an early age. He’s struggling with anxiety and an unstable mood and as the years pass, the family becomes more and more socially isolated and desperate for help as his condition worsens. The impact on everyone…both spouses, the other children and her ill boy are all portrayed vividly in this film. But Silverman’s story is not one of despair…and she’s brought us hope with the film. I spoke with her at length about the movie recently and I was shocked at the statistics for serious childhood mental illnesses such as depression, bipolar disorder and anxiety disorders–especially since I am a retired mental health counselor. According to her, 20% of our kids suffer from some sort of diagnosable mental illness…yet only about 20% of these kids receive treatment! Some of this is clearly due to the stigma, as folks still often unfairly blame parents for what are essentially physical problems. If a kid has cancer or is blind, you wouldn’t think to attack or blame the parents…yet this is often the case with mentally ill kids and their families. Additionally, a reason many don’t seek treatment is because there just isn’t enough information out there…and that is Silverman’s reason for making the film. She’s made no money with the film and probably won’t. In fact, she’s spent a lot of her own money making the movie and getting it into the hands of schools and civic groups because she wants people to know the problem is serious, all too common and yet, is something that does not have to be an insurmountable problem. Randi‘s road to making this film is anything but traditional. A few years ago, writer/director Jonathan Bucari made a short called Illness. He asked Carina Rush to produce the project and Rush knew of Silverman’s own family history. So not surprisingly, she asked Randi to consult with them in order to accurately portray the way childhood mental illness was portrayed in their film. As a result of this project, Silverman decided that what they really needed to do was make a feature film–one that could better convey their message. With lots of urging, help and coaching by Rush to continue working on the script, Silverman and Bucari honed a marvelous story based very much on Randi’s life experiences. Bucari directed the film and Silverman produced…along with Rush. In fact, Randi told me that many associated with the project had very limited experience in filmmaking and many were just out of film school and it was their first film. This is mind-blowing, as No Letting Go looks so professionally made and I cannot imagine a staff of experienced Hollywood folks doing any better. And with my life experiences, I know what I am talking about with this. Too often, films portray mental illness as either something that causes folks to become killers and psychopaths or they paint a ridiculously happy ending…one which minimizes the lifelong work that a patient and their family have to do in order to lead productive lives. This film could only have been made as a result of sacrifices. The project was made as economically as possible and much of the work was done by volunteers who believed in No Letting Go. But there is a limit to how widely the film will be seen because it was made on a shoestring budget. Because of this, there is a strong need for crowd funding to get this movie into the hands of the right people and spreading awareness of the impact of childhood mental illness. So after seeing this amazing movie, I am asking you to consider going to the website, nolettinggomovie.com, and seeing what you can do to help this very worthy cause. 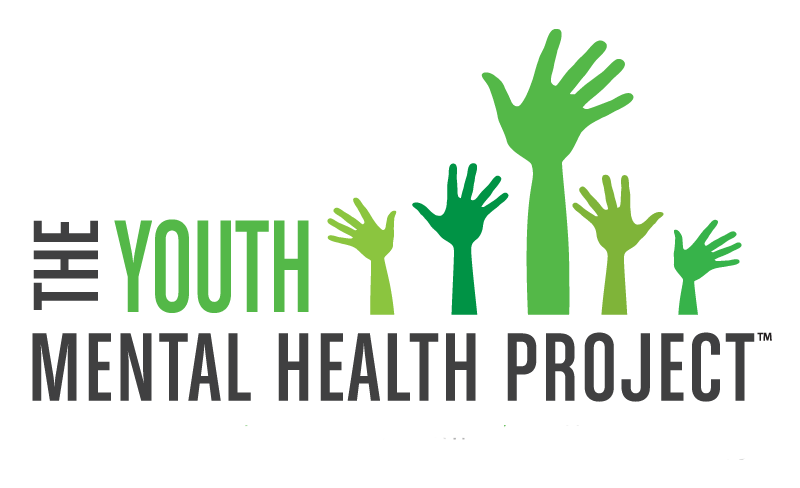 Additionally, Silverman is in the process of creating a not-for-profit organization, The Youth Mental Health Project (501(C)(3) status pending) to promote awareness and understanding about the mental health of children as well as its impact on families as well as its treatment. Read the rest of the review by clicking the link below.